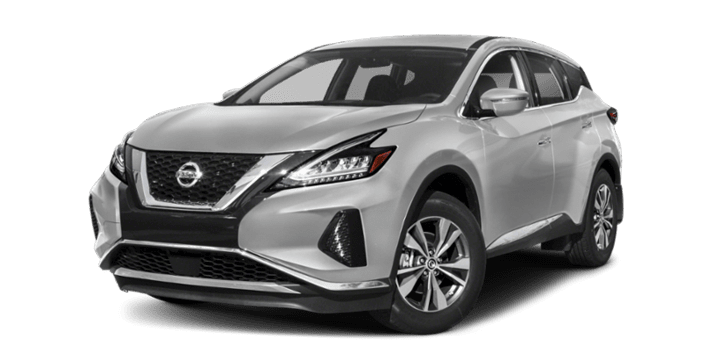 If you’re looking for a new Nissan SUV to enhance your Port Orchard commute, compare the 2019 Nissan Rogue vs. 2019 Nissan Murano. Both seat up to five, come built with plenty of space, plenty of technology, and the efficient engine Gig Harbor drivers are looking for. Compare the Nissan Rogue vs. Murano with us at Advantage Nissan and drive off in your favorite today! Engine: The new Nissan Rogue is equipped with a standard 2.5L 4-cylinder that delivers 170 hp and 175 lb-ft of torque. The new Nissan Murano runs on a standard 3.5L DOHC V6 engine that delivers 260 hp and 240 lb-ft of torque. Transmission & Drivetrain: Both SUVs come standard with XTRONIC CVT® (continuously variable transmission) with Sport mode and front-wheel drive. Intelligent all-wheel drive is available for increased traction on the Gig Harbor roads. MPG Ratings: The 2019 Rogue makes an EPA-estimated 26 mpg city and 33 mpg highway, and the 2019 Murano tops out at 20 mpg city and 28 mpg highway. 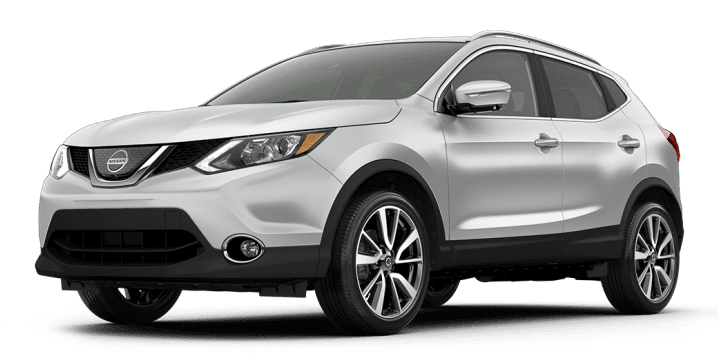 2019 Nissan Rogue: The Rogue interior provides 39.9 inches of headroom, 43 inches of legroom, 54 inches of hip room, and 56.6 inches of shoulder room in front. The rear seats have 38.5 inches of headroom, 38.7 inches of legroom, 52.1 inches of hip room, and 56.6 inches of shoulder room. The cargo capacity behind the second row is 39.3 cubic feet, and behind the first row is 70 cubic feet. 2019 Nissan Murano: The Murano interior offers 39.9 inches of headroom, 40.5 inches of legroom, 55.4 inches of hip room, and 59.5 inches of shoulder room in front. The rear seats have 39.8 inches of headroom, 37.9 inches of legroom, 55.2 inches of hip room, and 58.8 inches of shoulder room. The cargo capacity behind the second row is 32.1 cubic feet, and behind the first row is 67 cubic feet. Once you’ve decided between the 2019 Nissan Murano and 2019 Nissan Rogue, make your way to us at Advantage Nissan! Still not sure? Compare the Rogue or Murano vs. the Honda CR-V and more, or schedule a test drive to fully experience all that both models have to offer you and your family when cruising around town, then find something fun to do at Point Defiance Park.